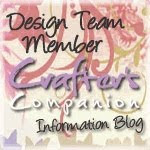 Hey guys, here I am again because I have to have two links to enter both layouts from my last post at Sketch and Scrap. Here's the second link. Check out my first post to get a feel for the whole deal. Thanks for stopping by again. 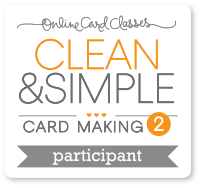 Until next time...happy scrapping! Be prepared to be shocked and awed! I made a double layout! WHAT?!! Yes, I lost my mind and made a double layout. lol I never make double layouts but it just seemed to work for what I wanted to do. 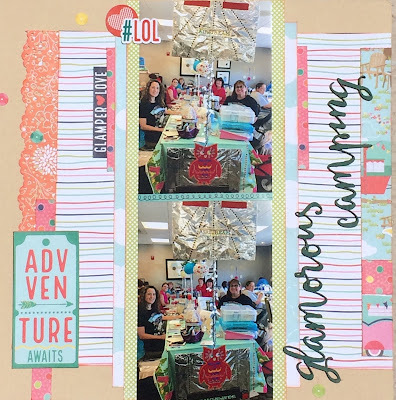 My scrapping buddies, The Design Divas, and I went to the May Scrap Society 3 day Glamping Crop a week ago and it was a blast!! I had to do a double page layout just to capture more of the fun. 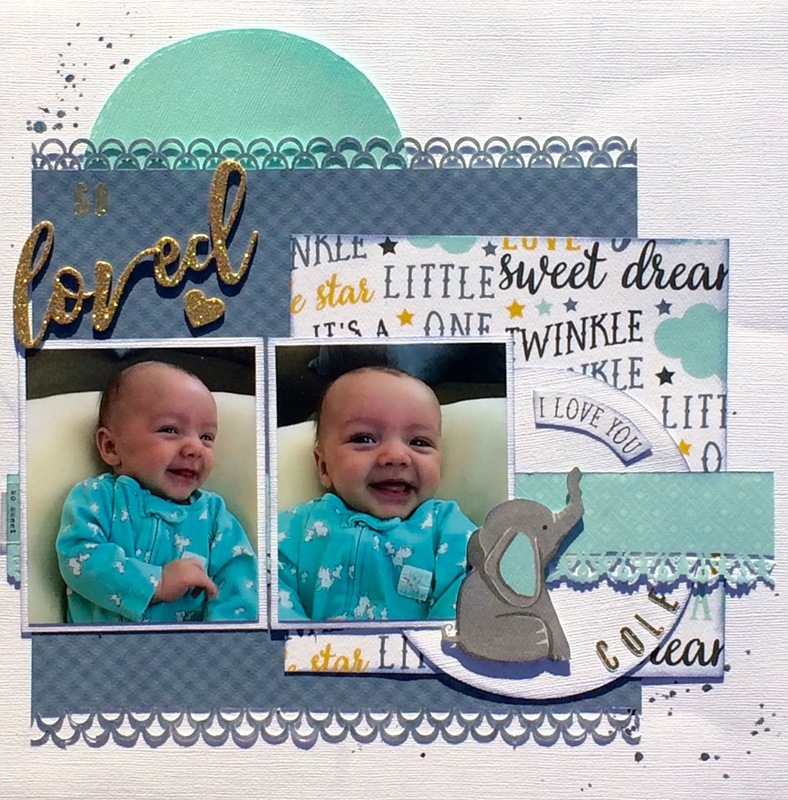 I took two sketch challenges from Sketch and Scrap and combined them to make this double come to life. I turned one of the sketches on it's side and then scooted stuff over to make them flow together better. I think it turned out great! What do you think?? I need to rush. I have a meeting at my kid's school and need to get ready. Thanks for stopping and looking today. 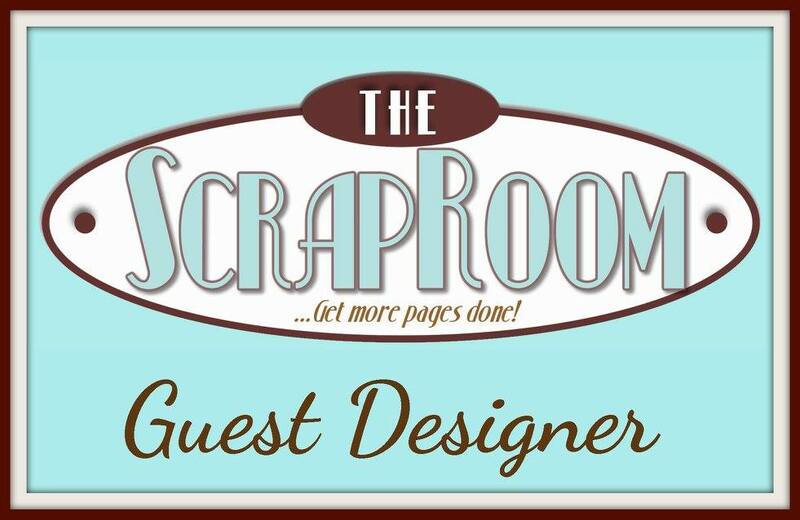 Until next time...happy scrapping! 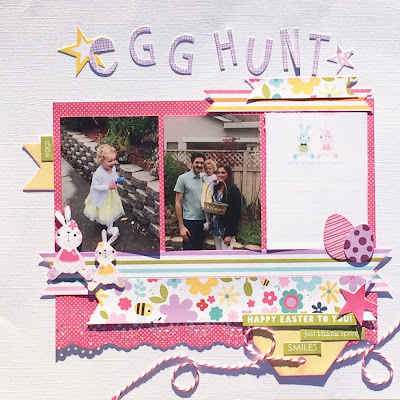 How about a fun Easter layout? 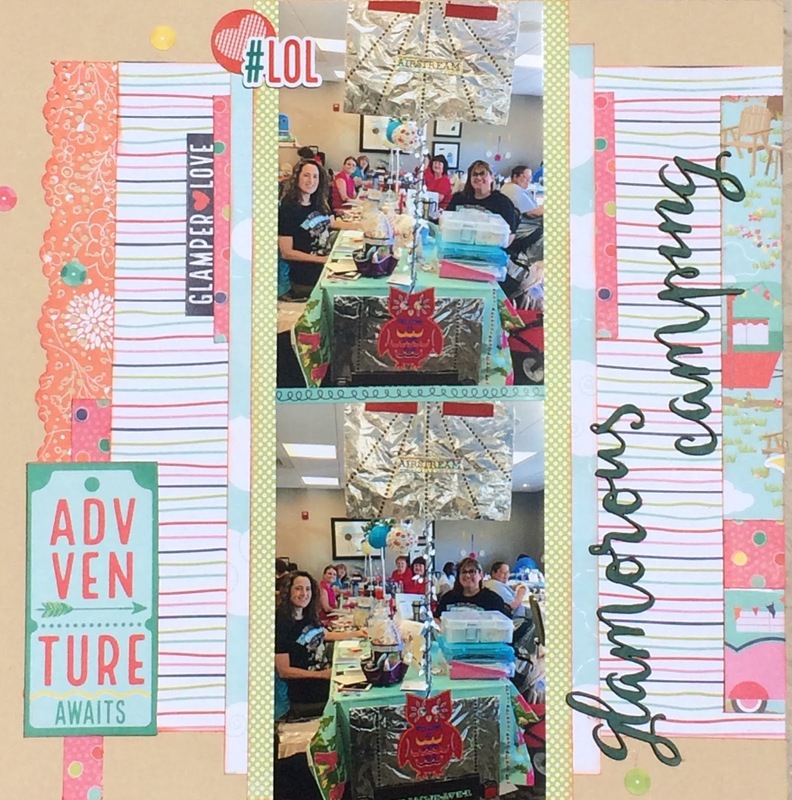 I made this layout for the Tic Tac Toe challenge at Scrap Our Stash. I used a journal card, the color yellow and 3 patterned papers. I love watching the joy on the face of little kids when they hunt for eggs! 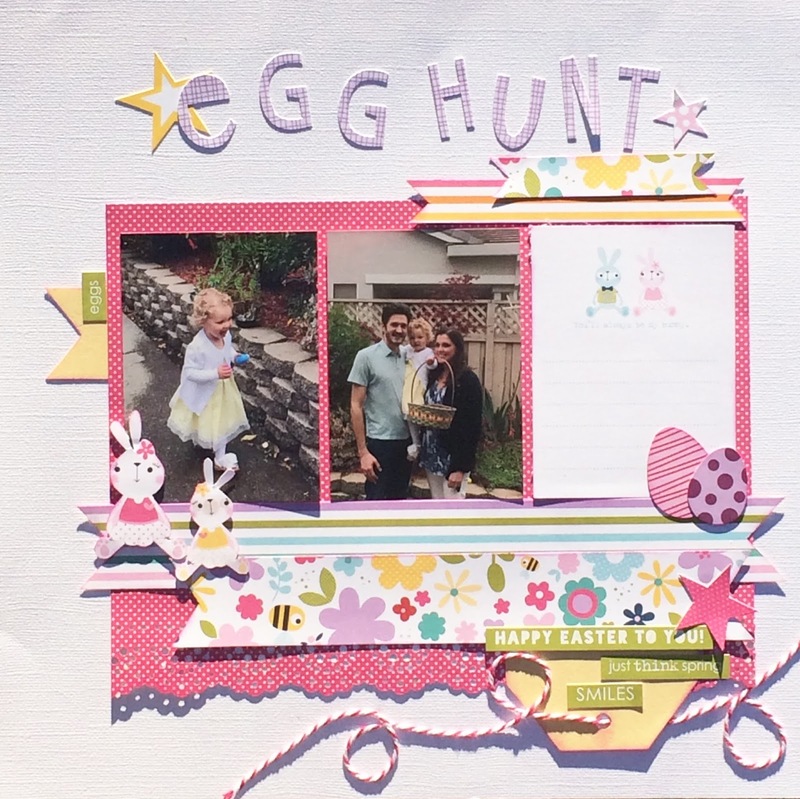 I fussy cut the bunnies out because I just thought they were so cute! 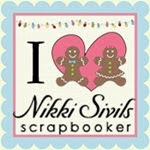 Thanks for stopping and checking out my blog! Until next time...happy scrapping! I'm back with another layout to share. 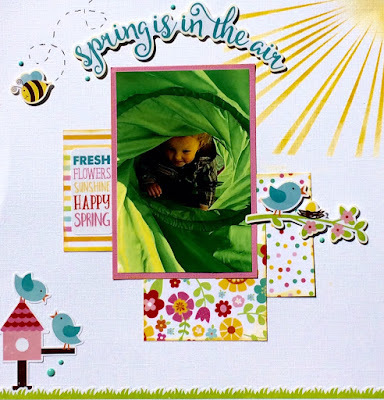 This one is inspired by the Scrap Our Stash Sketch challenge using the word, MOTHER. I used M-mist, O-oval, T-twine, H-Heart, E-enamel dots, R-Rectangle, Red, Round. I really like how this one turned out! I love this fun photo of my goddaughter and I love how well the colors came together. Sometimes things just come together right? 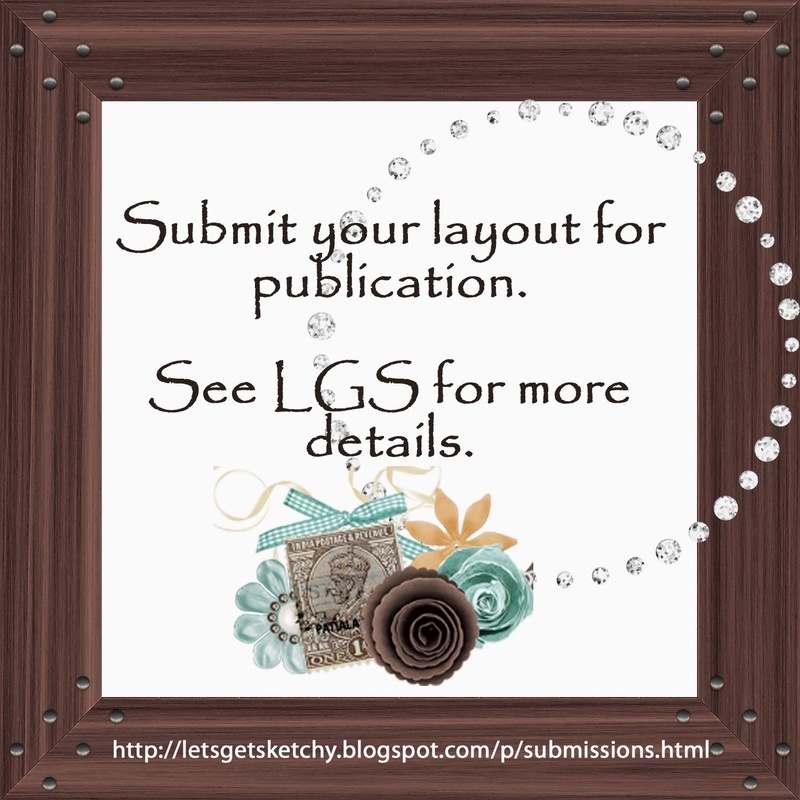 I hope you like this layout and I'm glad you stopped by today. 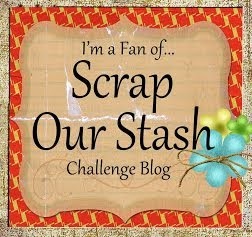 Until next time...happy scrapping! How's your weekend going? We are being lazy around here this weekend. We have mostly just swam in the pool, read, done homework and played video games. I'm here today to share this layout I made for the Scrappy Friends challenge this month. 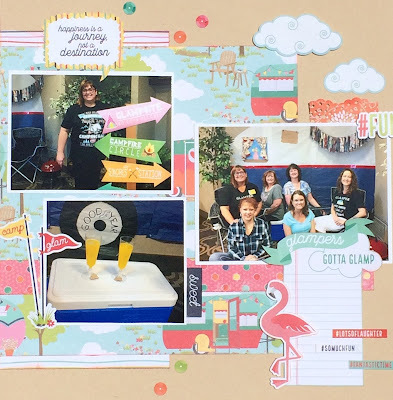 Brenda has the sketch challenge at GrandDiva's Creative Corner and Rochelle at Through the Eye's of Rochelle Spears has the 1, 2, 3 challenge. For the 1, 2, 3 challenge, I fussy cut the elephant, I used 2 border punches and only 3 pattern papers. I love these sweet photos and the pops of gold on here. What do you think? 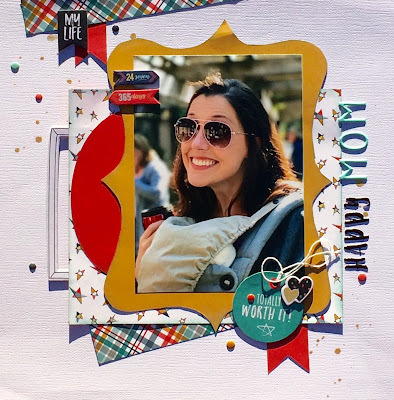 I can't believe that May is almost over and I haven't posted my take on the sketch challenge at Sketches in Thyme! Oops...my bad. I had a lot of fun with this sketch. I turned it to work with a vertical photo I wanted to use of my goddaughter's child. I loved the movement in that photo!! 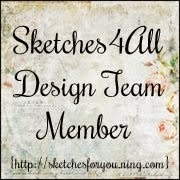 I hope you have had a chance to check out the sketch challenges this month at Sketches in Thyme. If not, you still have time and a long weekend full of scrapping time. 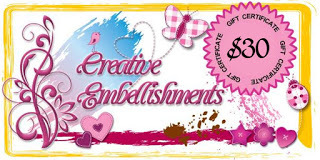 The awesome prize this month is from Creative Embellishments.